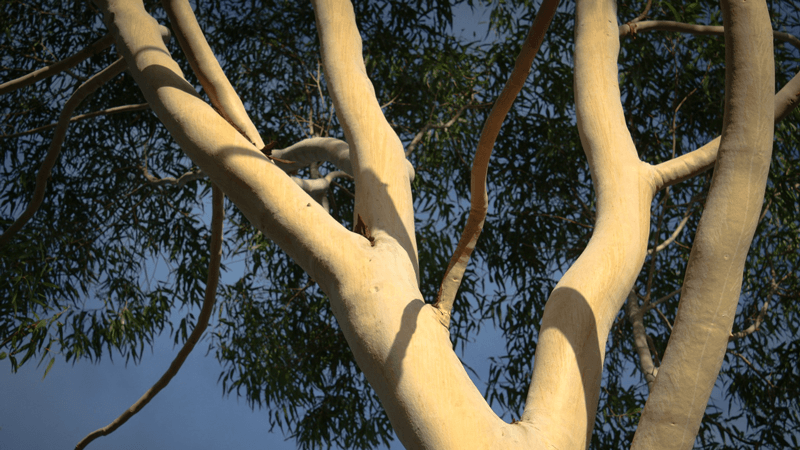 Eucalypt Australia is a grant-making Charitable Trust that focuses on eucalypts, an Australian icon and a significant aspect of Australia’s natural environment and biodiversity. 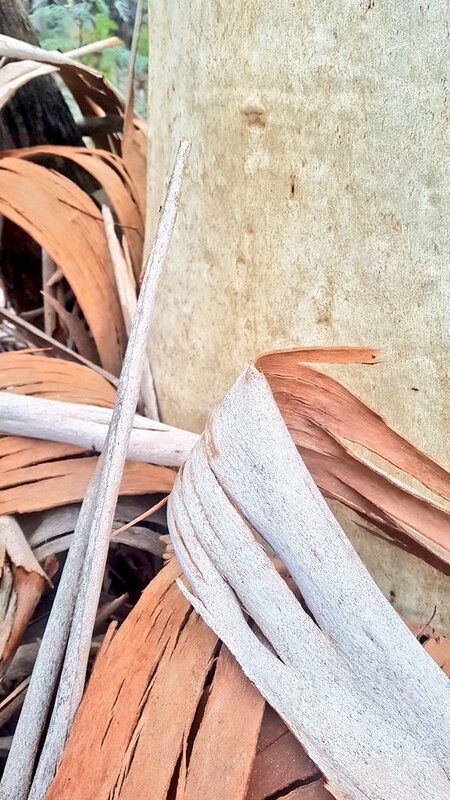 We envisage a public inspired by and appreciative of eucalypts. 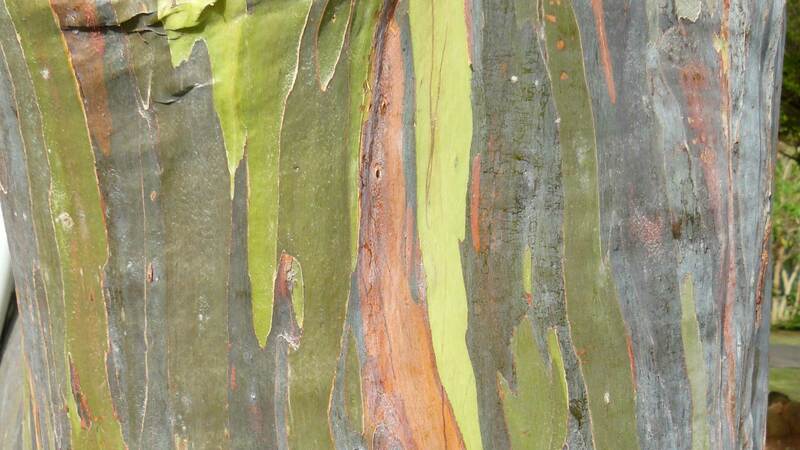 Find out about funding opportunities for projects aligned with Eucalypt Australia’s objectives. 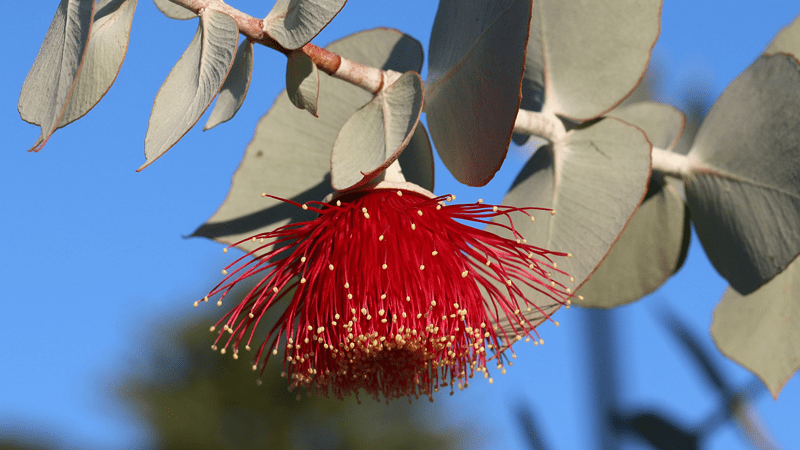 National Eucalypt Day is on 23 March each year. Find out more about how and why we celebrate. Is there anyone who loves eucalypts more than Dean Nicolle? For the latest news from Eucalypt Australia and information about eucalypts, follow us on Twitter, Facebook and Instagram.